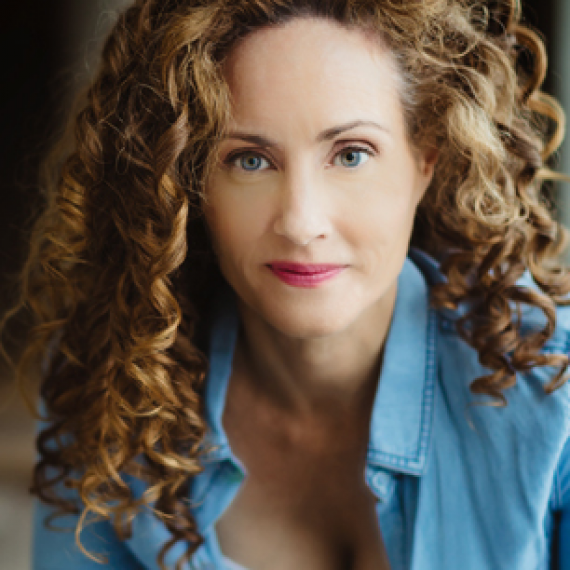 Meredith McGeachie is an award winning actor who has worked extensively in Film and Television throughout Canada and the US. In addition to playing lead and supporting roles in films, she has also had regular and recurring roles on various hit television shows such as The L Word, Ties That Bind, Played, Andromeda, and many more. While living in Los Angeles, Meredith began working as an acting teacher and coach, and it was here she discovered her passion for working with actors, helping them learn to trust themselves, gain confidence and discover themselves as artists through the work. She is thrilled to be a part of the AMAW faculty.